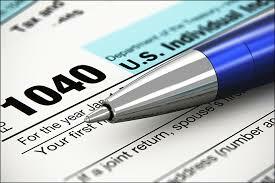 The 2014 filing season will begin January 31, 2014. We will begin accepting and processing returns and refunds on that date. 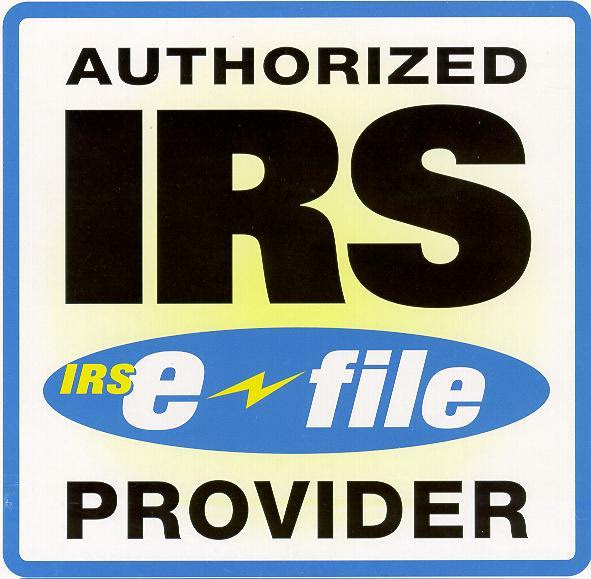 There is no advantage to filing on paper before the opening date and you will receive your refund much faster by using e-file with direct deposit. 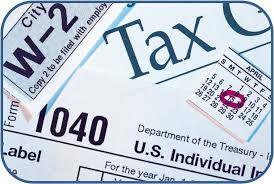 Once the filing season begins, the IRS expects to issue more than 9 out of 10 refunds in less than 21 days. What should I bring to the Tax Time office?